Are you ready to reclaim your power, embrace your truth, and design your destiny? Are you longing for real, honest and professional answers to your questions? If the answer is yes, then you are ready for Dr. East SPEAKS. Ask those intimate questions without fear or judgment. Dr. Carleah East is a clinical psychotherapist, empowerment coach, speaker, and author with 20+ years experience. She has a “straight no chaser” philosophy; real solutions for real struggles, and she does it all with a mixture of love and humor. It’s time to take back your power and live your best life! Write to Dr. East SPEAKS and experience #TherapyInColor! She’ll get you, all the way together! #DrEastSPEAKS #PowerTruthDestiny. 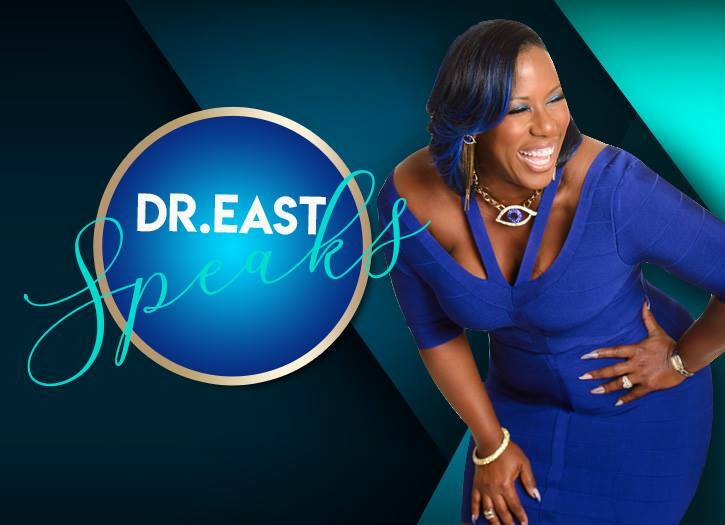 Submit your questions to Dr. East TODAY! E-mail all questions to sheenblog@sheenmagazine.com.